1. 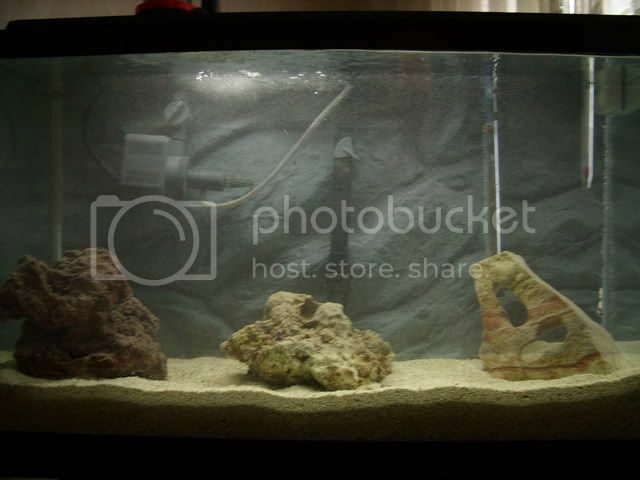 After putting in the live rock, there seem to be small brown particles in the entire tank. When I turn the skimmer pump off, the particles seem to settle down almost immediately and water becomes clear again. But I need my skimmer running and as soon as I put it on, the particles re appear (even after the pump being off for a day). 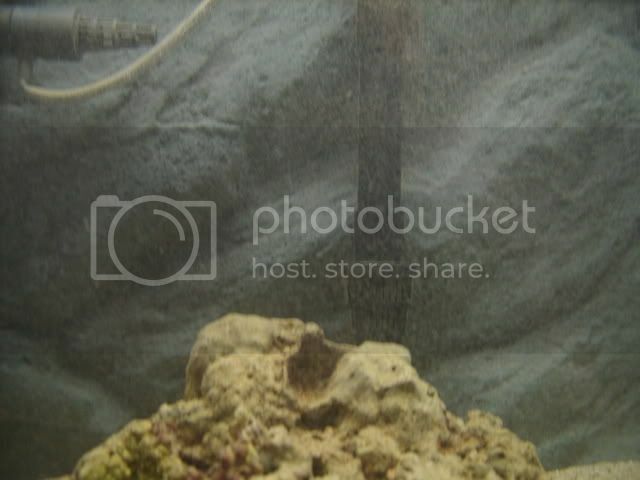 Question: are these particles dead/live organisms from the live rock? And how do I get rid of them (I.e., its been three days and they're still in the water)? Note: the rock came from a store and the rep. said that it was completely cured and ready to be put into the tank. 2. After 3 days, the Skimmer is not really producing foam in the collection cup, but only slightly dirty water. The foam can be seen in the reaction chamber but it doesn't seem to go into the collection chamber. If I increase the pump setting I will only get water (not even moist foam to be in the collection chamber) The skimmer is a Coralife Skimmer. I know that I should not expect dark foam with no livestock in the aquarium, but I should see at least white foam, right? I've tweaked the skimmer on all kinds of settings but still no foam in the collection chamber (just the reaction chamber). 3. 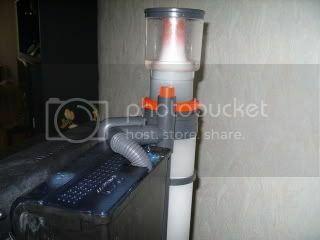 Lastly, is it useful or harmful to keep the biowheel in the Penguin power filter in this setup? Here are the pics of the brown particles and the skimmer. In my opinion, skimming can interfere with proper break in cycle, personally I wouldn't be using a skimmer yet but that's just me. You need to allow an ammonia level to build up which starts the cycling process, in order for that to happen the organics need to remain in the water for now. Particles---not sure, but can be removed with the HOB filter, do you have a filter pad in it?